A strong case can be made for this being the finest album of Colette Michaan’s young career. Clearly the music and its exquisite arrangements are in very good hands here. The musicians assert their own ingenuity with great impact. This is especially true of Abbey Lincoln’s marvelous piece “Throw It Away”. Ms. Michaan in particular plays the melody with terrific panache and captures the music’s texturally intricate writing, (shared with considerable genius by the percussionists) allied to a sensitive awareness of the varied palette of the keyboard colour. She also conveys the music’s eloquent energy, which carries the ear convincingly through those passages that the composer felt could not be dispensed with. The last few tracks—not unlike the others, of course, but perhaps more emphatically so—are given a firm dramatic thrust and character by Ms. Michaan and Ms. Regev. Of these “Innocence” is spritely and played with heartfelt introspection. 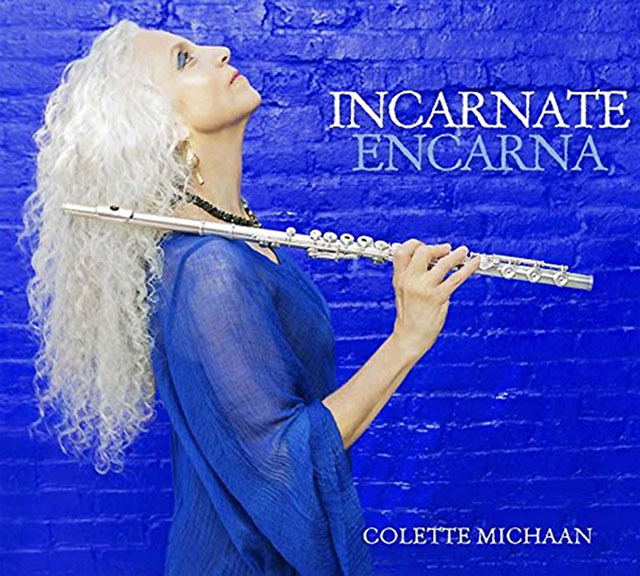 Throughout the album Colette Michaan’s sound is bold and exemplary and I can hardly wait to hear what she will do next with her ardent and dazzling virtuosity and heartfelt emotion. Track List: Incarnate/Encarna; Identidad; Intention; Obatalá; Wisdom; Throw It Away; Rico Melao; Historia De Un Amor; Innocence. 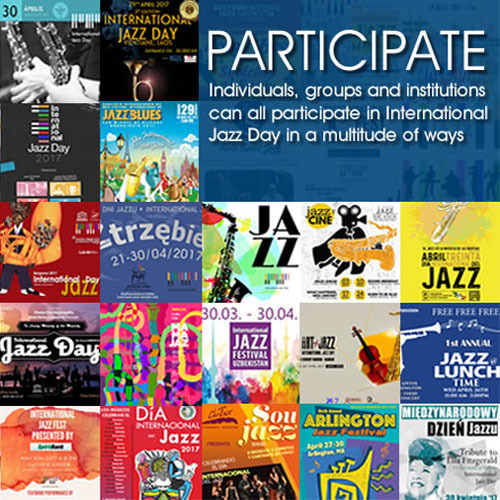 Personnel: Colette Michaan: flute, alto flute, vocals; Pablo Vergara: piano, keyboards; Ruet Regev: trombone; Mireya Ramos: violin, vocals; Grégoire Maret: chromatic harmonica; Jorge Bringas: bass; Román Díaz: batá, congas, bongo, chékere, vocals; Luisito Quintero: timbales, cajón, congas; drums, percussion; Yusnier Sánchez Bustamante: cajón, congas, quinto, vocals; Harvey Wirht: drums. Poncho Sánchez and Terence Blanchard: Chano y Dizzy!